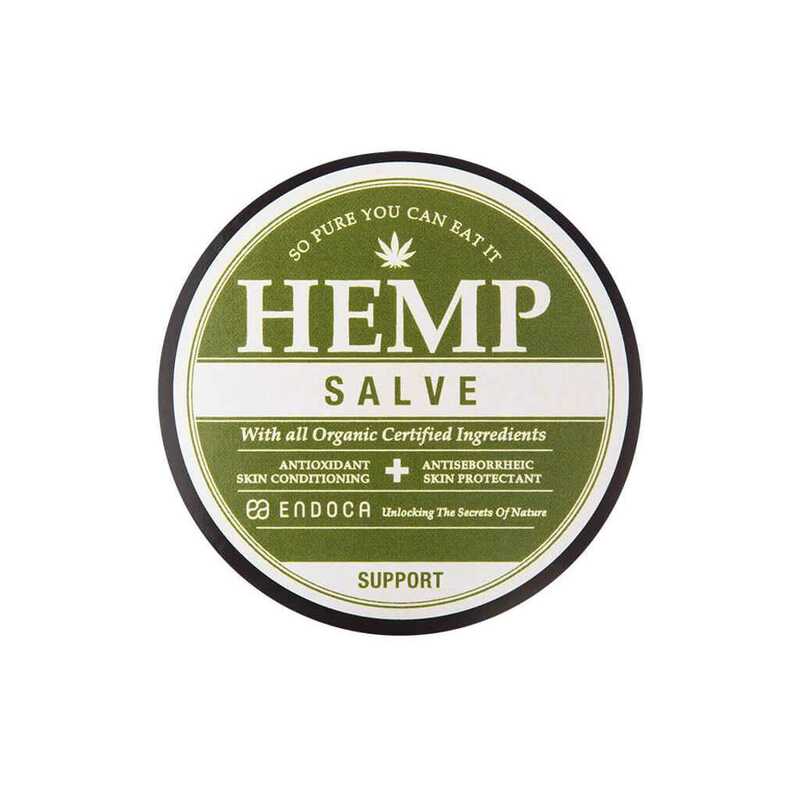 Our 20% Decarb CBD Hemp Oil Paste is the most potent in our Decarb product line. 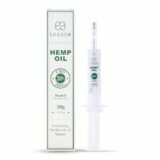 The Decarb CBD hemp oil paste has a strong and potent anti-inflammatory effect and is ideal for you, if you seek a potent dietary supplement with added benefits for your greater health imbalances. 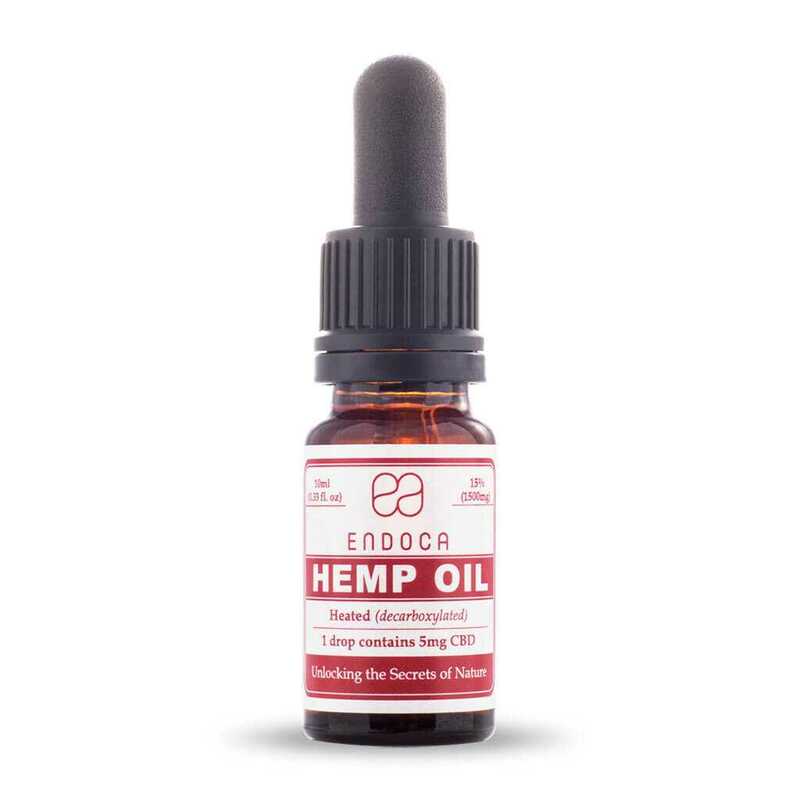 The Decarb CBD pastes a naturally potent dietary supplement, filled with properties that help stimulate the immune system, have potent anti-inflammatory effects and aid in the restoring and maintaining a balanced health. 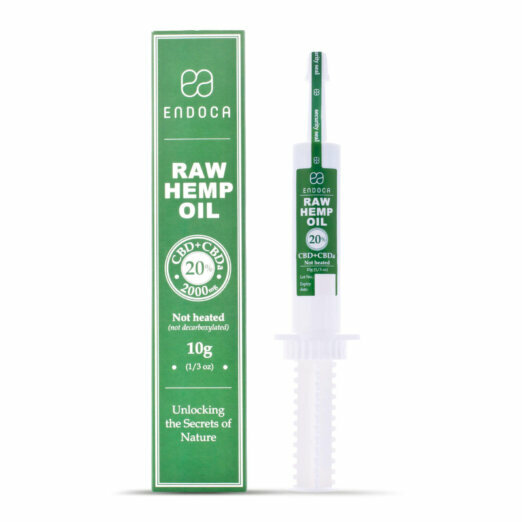 A natural and nourishing supplement to a healthy and balanced lifestyle. 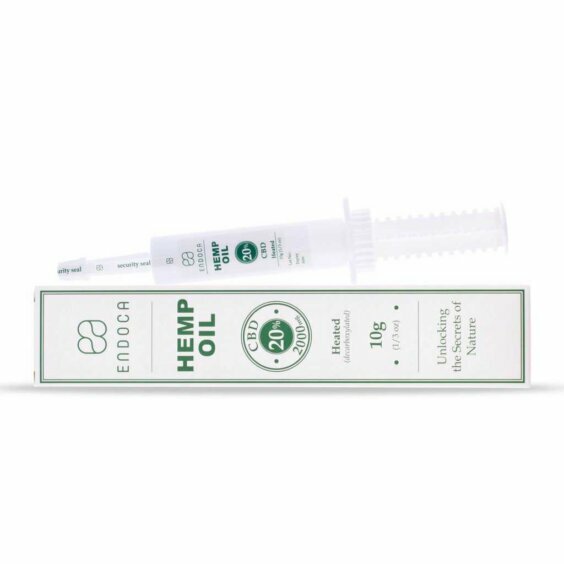 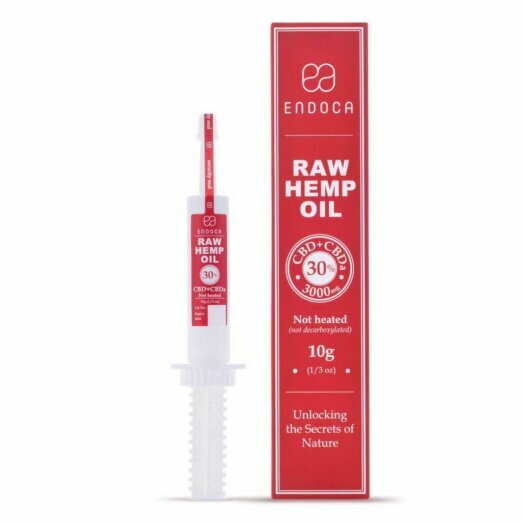 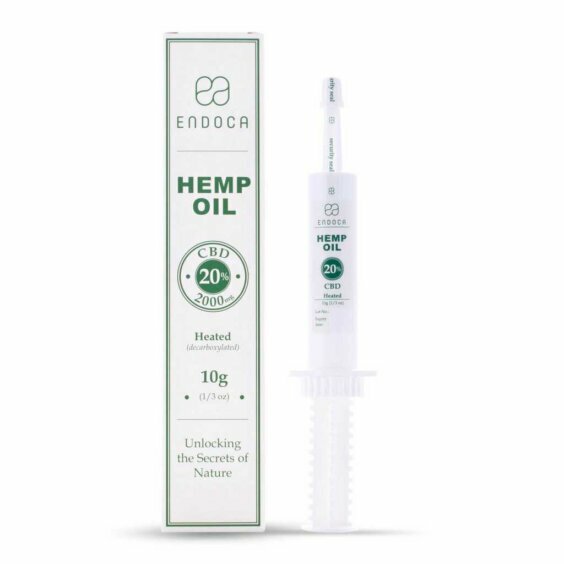 Endoca is among the leading manufacturers of organic CBD products in Europe and the quality of its CBD hemp oil pastes is recognised all over the world. The CBD Hemp Oil Paste is completely organic, quality assured and GMP (Good Manufacturing Practices) certified. 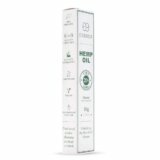 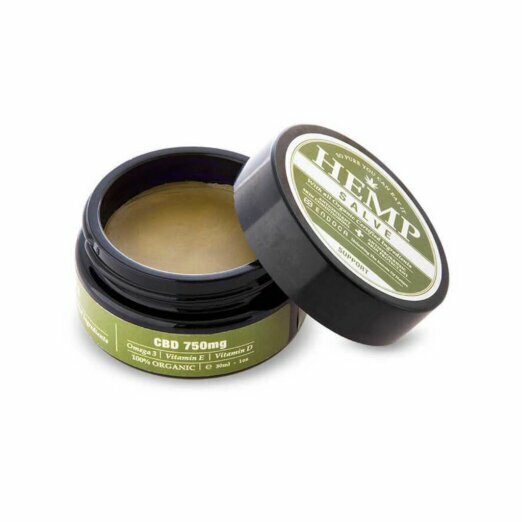 This 20% Decarb CBD Hemp Oil Paste can be an ideal all-around product for greater health imbalances. 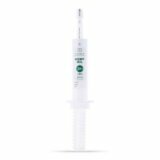 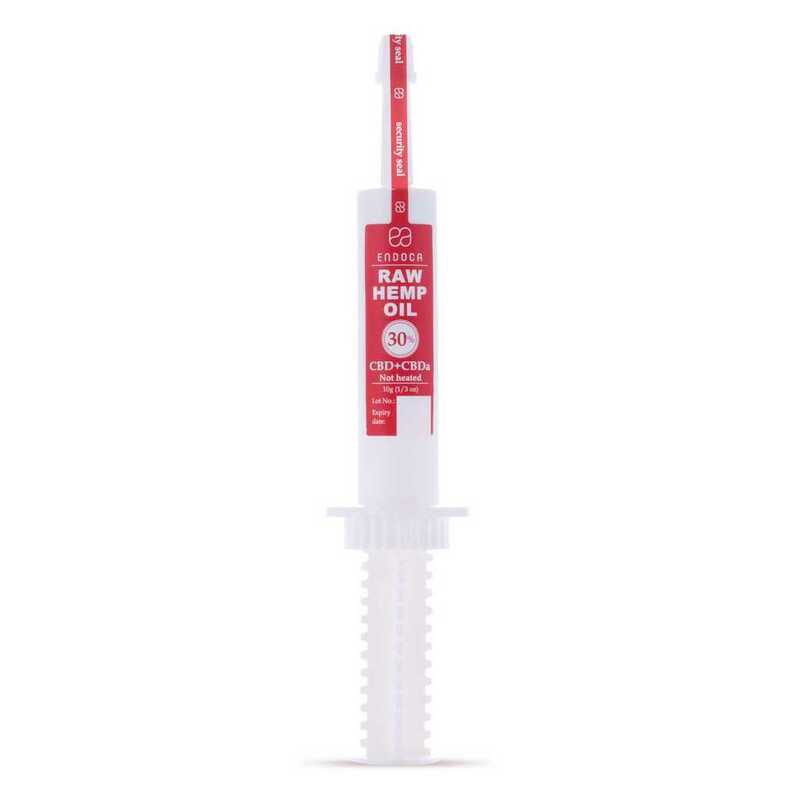 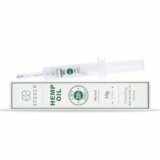 The Decarb CBD paste induces a sense of relaxation and calm of body and mind, which many of our customers enjoy in the evening to reduce anxieties or tension. 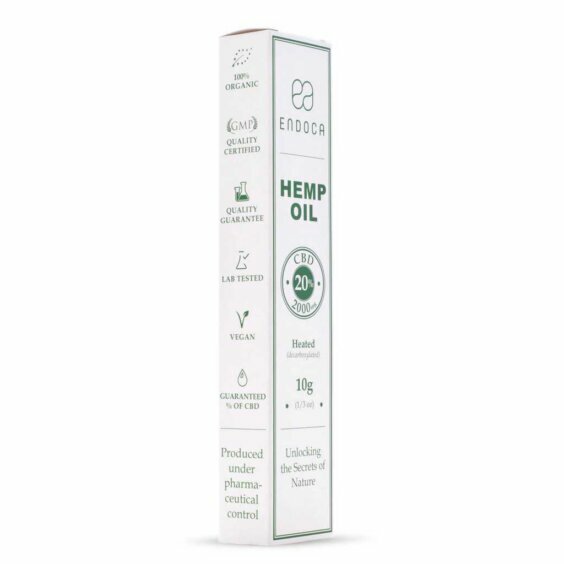 For all-around use – very potent – stimulates the immune system – strong anti-inflammatory effects.